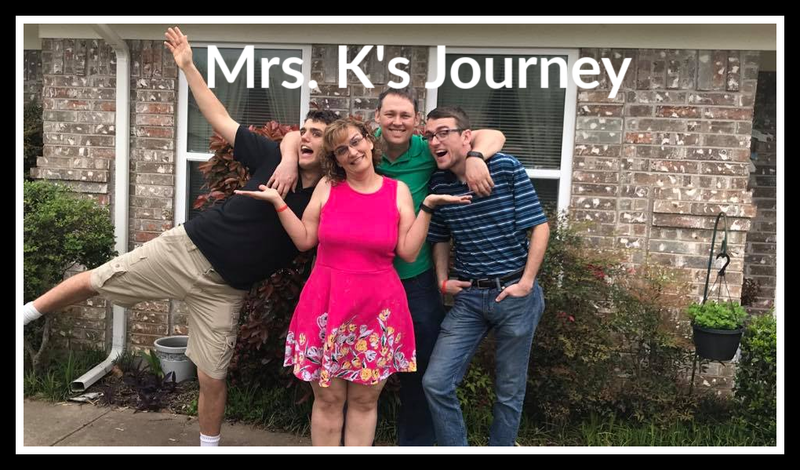 Mrs. K's Journey: Made to Crave - God preparing me for this Journey! Made to Crave - God preparing me for this Journey! Satan is trying so hard to keep me from getting my thoughts out this morning. He keeps reminding me that I have been down this path before and failed, I am not worthy to write this thought. Then there were multiple distractions and technical difficulties. Well God is faithful and I finally got out what He is doing in me right now. Two weeks ago, our preacher challenged our congregation to read 1 million chapters. This seems so overwhelming. Last week Preacher Rick, introduced us to the website we will be recording how many chapters we read and different plans we could do if we chose that route. I had yearning in my soul that I needed to be closer to God and all the Rick was saying told me I needed to be in God’s word daily. I knew that, I just did not always do that. I had already decided to read Jesus Calling every day and had committed to it with my youngest son. 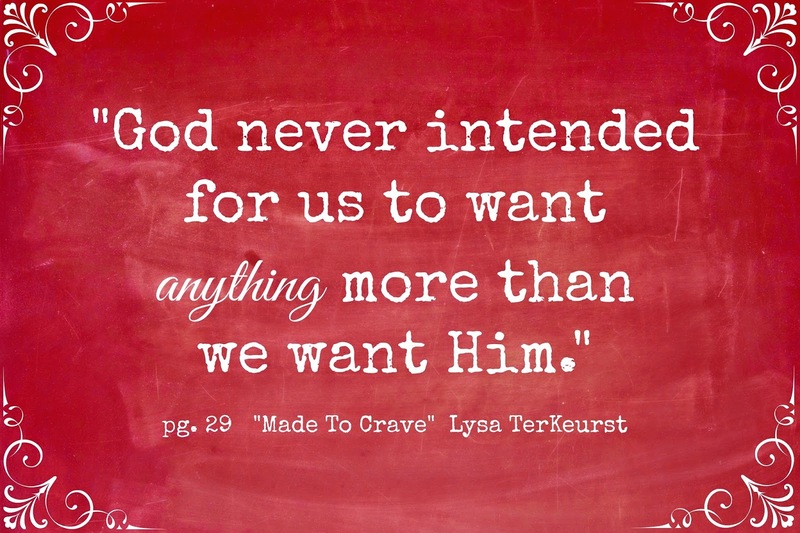 I also had committed to myself to read again Made to Crave by Lysa Terkeurst. It had been such a blessing in my life a few years back, and I really felt called to read it also. So I had my plan (so I thought). I was flipping through the plans (instead of listening to part of what Preacher Rick was saying – sorry) and I felt led to the read through the Bible in one year plans. Now I have tried that before and failed every time – New Years Resolutions never pan out with me. But one of the plans intrigued me. There was a January plan, February plan, etc. HMMMM I could commit to one month and probably be successful for one month. But it is January 11 and I am already behind. I felt the Spirit prompting me – just catch up. I argued with the Spirit (not a good thing to do by the way) that I just don’t have time. I already committed to these two and really felt I was called to do that. Then I have a family, work, a sick mother……. As I was listing these things, God said wait to start Made to Crave until you have caught up. That was the beginning of the most amazing weeks ever. It was not an easy week – just an amazing one. I wanted to start that book, so I committed to catching up. Just so you will know, that meant reading a LOT of the Bible every day. God is a smart dude and He knows what you need, when you need it – and I needed this. I started craving God’s word like I have never have before. I would wake up in the morning and want to read more – before coffee. I found myself reading in the car waiting to pick up a kid, reading in a restaurant waiting a person to come. 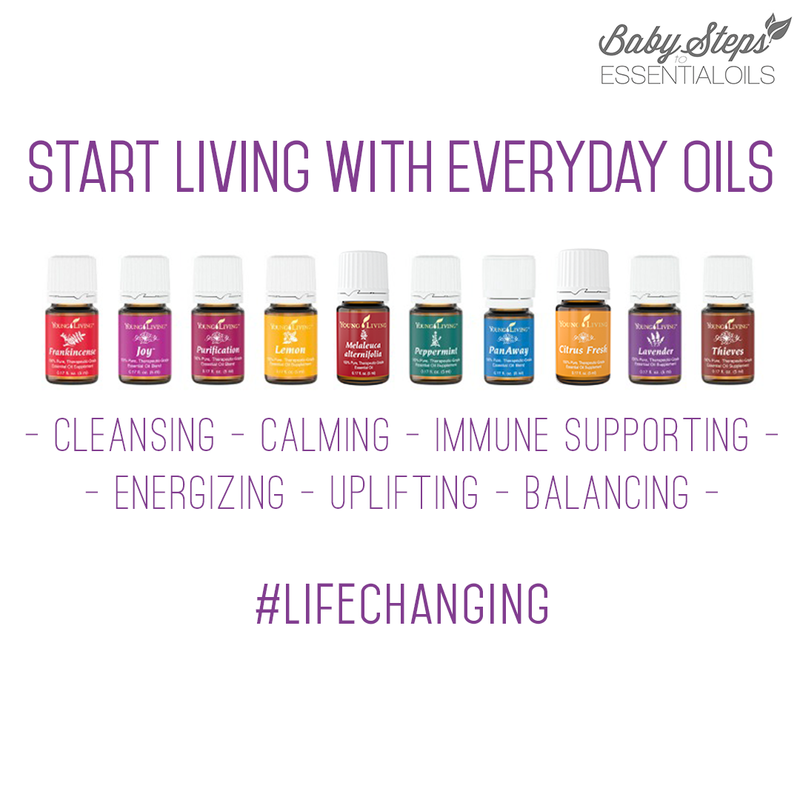 During this week, I had a bunch of rough days – the worst kind of days. But I kept on reading. Despite what was going on, I craved the Word more and more. It really seemed to calm my soul and excite my Spirit. I know Satan kept throwing things in my path to distract me, discourage me, make me fearful, and make me sad. I even turned to cookies one day this week that was very hard – yes I ate the whole package – felt like a failure there. I just kept on reading and the more I read, the more I wanted to read. Well last night, I caught up. So what did I do, I pulled out my iPad and opened Made to Crave. God said, wait until tomorrow. Smart Guy – I was exhausted and would not have gotten much out of it last night. This morning, I got up, read today's reading and was almost a little disappointed that I only read 4 chapters today. But then I thought – I get to start Made to Crave and with that God pulled this week all together for me. I started reading the introduction of the book. There is so much good stuff there, but one thing really stuck out to me this time. “God made up capable of craving so we’d have an unquenchable desire for Him, and Him alone. Nothing changes until we make the choice to redirect our misguided cravings to the only one capable of satisfying. Getting healthy isn't just about losing weight. It’s not limited to adjusting our diet and hoping for good physical results. It’s about re-calibrating our souls so that we want to change – spiritually, physically, and mentally. And that battle is in all three areas.” – Lysa Terkeurst, Made to Crave: Satisfying You Deepest Desire with God, Not Food. If I had read that last Sunday, it would not have such an impact on me as it did this morning. I had to experience last week with cravings (physical, mental and spiritual) for God to really speak to me personally. We serve an amazing God who is with us through the good, the bad and the ugly. If we following His promptings He will take us to amazing places – not easy places - but amazing places. I am ready for the change that must take place in me. My journey is about getting my body healthy. More important though, it is about getting my my whole body healthy - spiritually, mentally and physically. With God's guidance and love, I can do this.